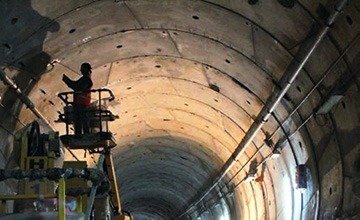 Stevanato is a company that has been operating for years on the main tunnels, underpasses and subways in Italy to solve the problem of the water infiltration by injection of specific resins and grouts. Stevanato does wall and reinforced concrete cutting with diamond disc or diamond wire, on beams, pillars, brackets, raceways, etc. 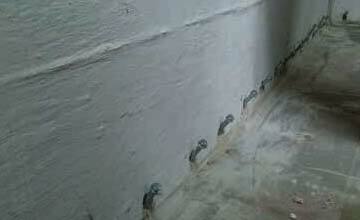 or for the formation of new bored holes such as door or window spaces, without vibrations, noises and dusts. The methods adopted by Stevanato have been tested and refined until the achievement of exemplary results, in order to be able to guarantee 100% successful interventions. 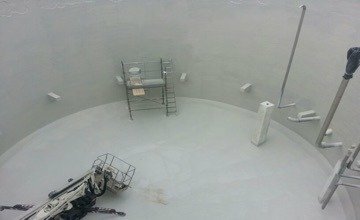 In the fight against water infiltration, Stevanato had the chance to specialize also in the waterproofing with polyurea. 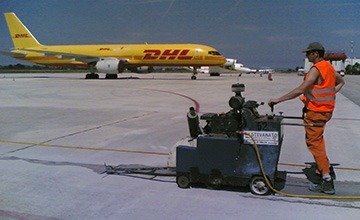 For this purpose, it uses one of the most modern existing materials: a resin-based sheath that is used by spraying, is rapidly hardened, is waterproof and contains no solvents. 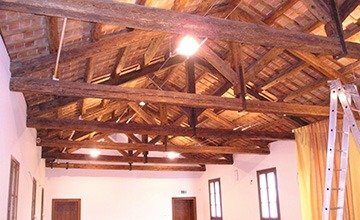 Stevanato is specialized in the consolidation of buildings, that is all those processes of knowledge, design and intervention, which aim to restore the structural characteristics of a building which may be lost over time due to degradation, atmospheric and seismic agents. Stevanato is proud to have contributed to the preservation of some of the most important archaeological sites in Italy. 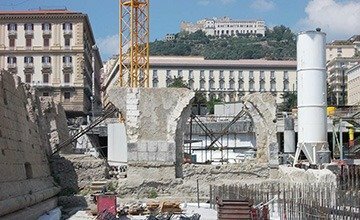 Over the years, the company has specialized in archaeological work and for the protection of the artistic and historical heritage. 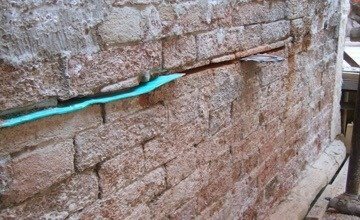 There are several causes that generate damage to the concrete with serious risks to the stability of the building. 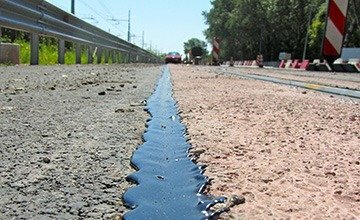 The cracking of asphalt road pavements is an unavoidable phenomenon that maintenance agencies must constantly face. 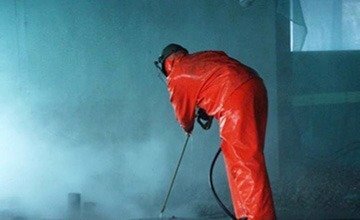 Stevanato cleans wooden, brick, marble and metal surfaces, using ecological sandblasting or micro-sandblasting, with the subsequent application of surface treatments such as woodworm treatments. 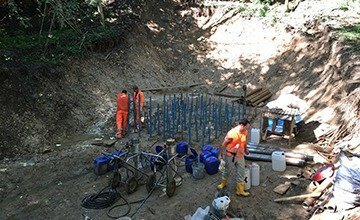 Stevanato operates in hydrodemolitions on bridges, aqueducts, tunnels and reinforced concrete structures. 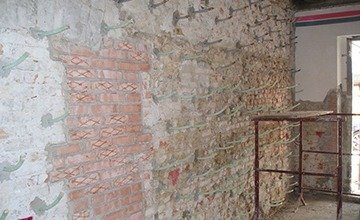 Founded in 1979, the company has dealt with the restoration and consolidation of the masonry, working mainly in the historical center of Venice. 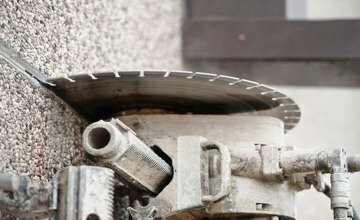 Over the years, it has widened its field of action by specializing in the stoppage of water infiltrations, the removal of rising damp and household molds. Today Stevanato is the leading company in its sector.